Willoughby Brewing CompanyManaging Partner Jeremy Van Horn and Brewmaster Rick Seibt recently reflected on the past and revealed future plans. In 1998, Willoughby Brewing Company was converted from a machine shop to a brewpub. 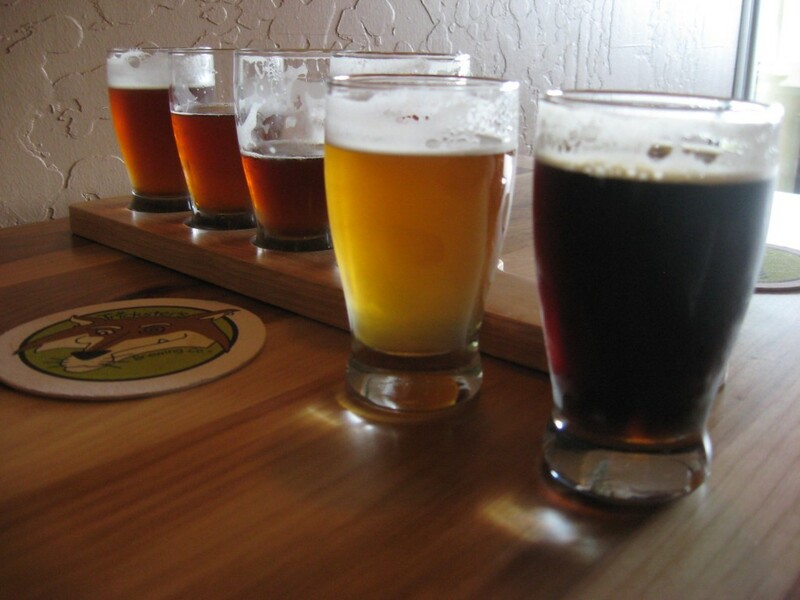 “It is the oldest active brewery in Lake County,” Seibt said. Despite the changes over the years, it has remained a community staple.